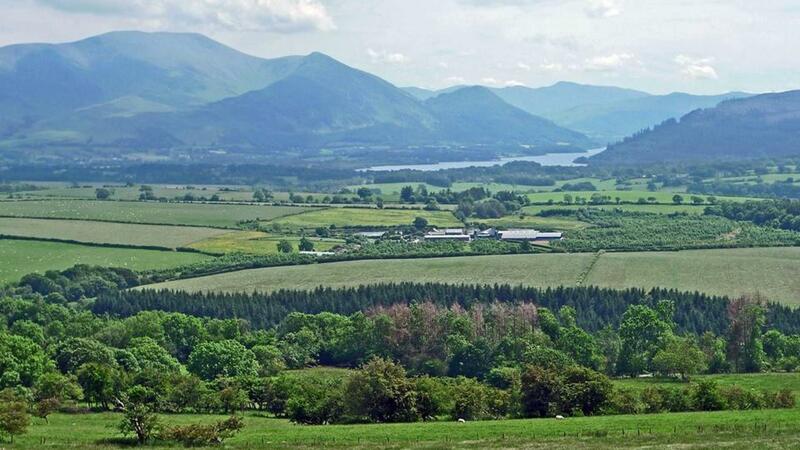 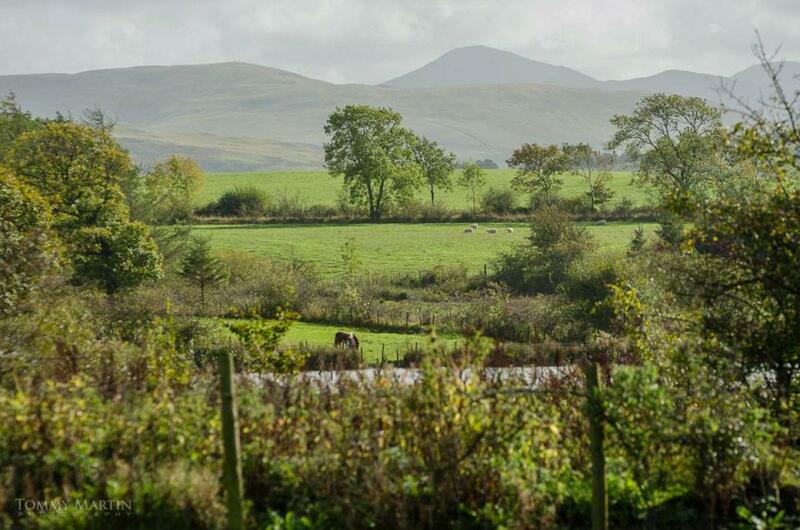 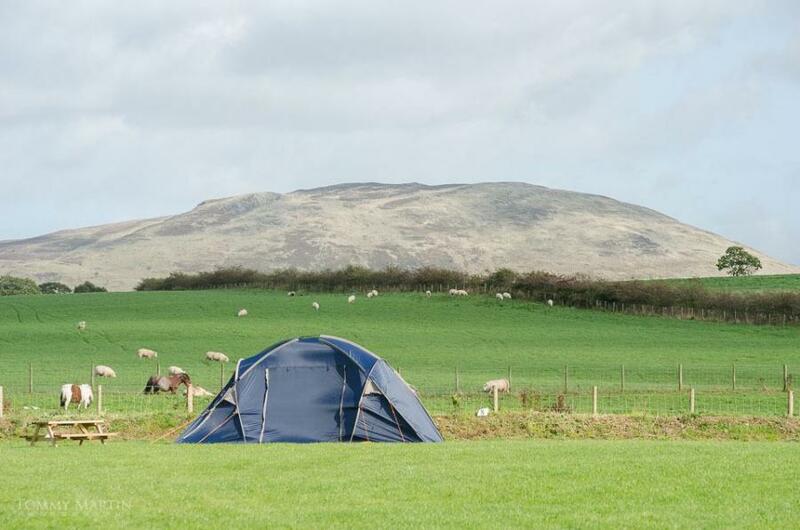 Located in the Northern Lakes this is an ideal child friendly base to explore the Lake District National Park with beautiful market towns only a few miles away. 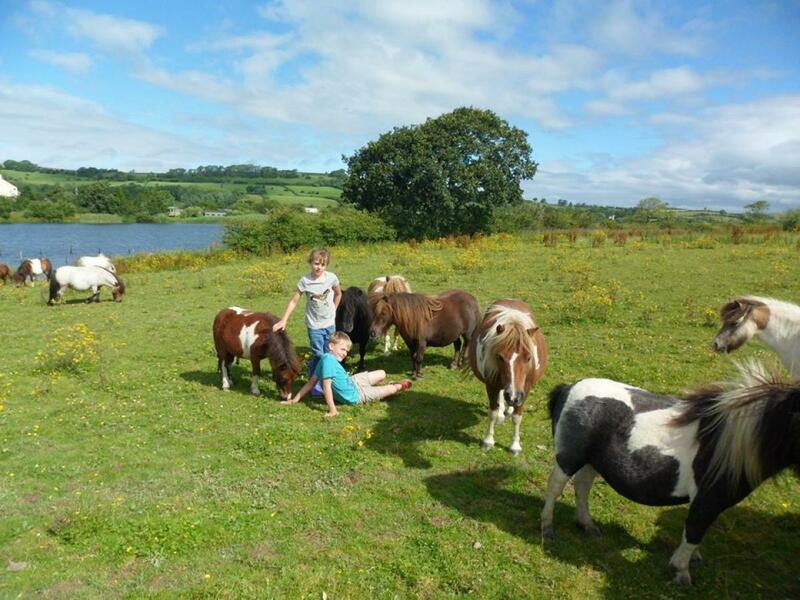 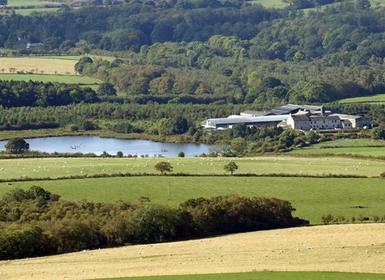 The cottage is situated on a working farm with its very own nature reserve and bird-watching hide! 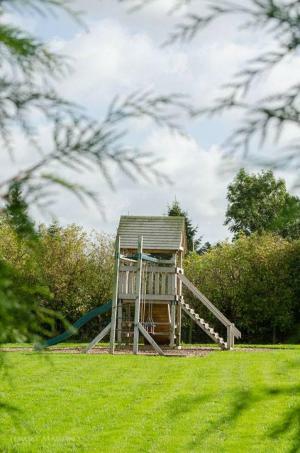 With lots of attractions near-by there are plenty of things for the children to do. 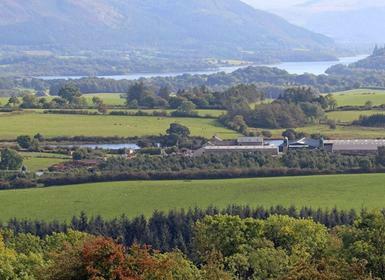 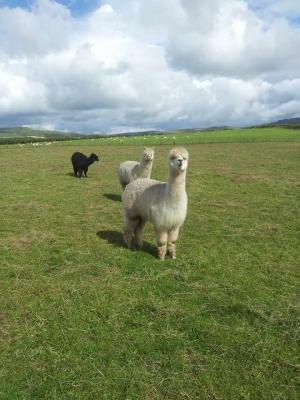 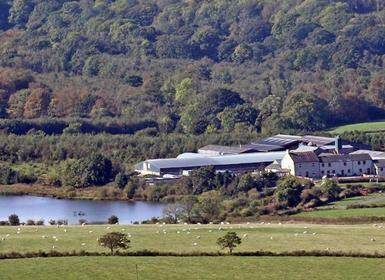 The Lake District Wildlife Park, an abundance of forests, museums and a slate mine are just a small selection of what there is to see. Please see our Tots Top 10 for some great family fun days out. 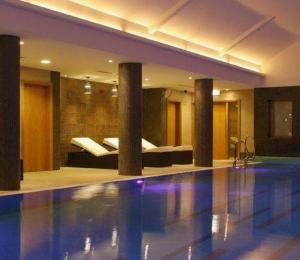 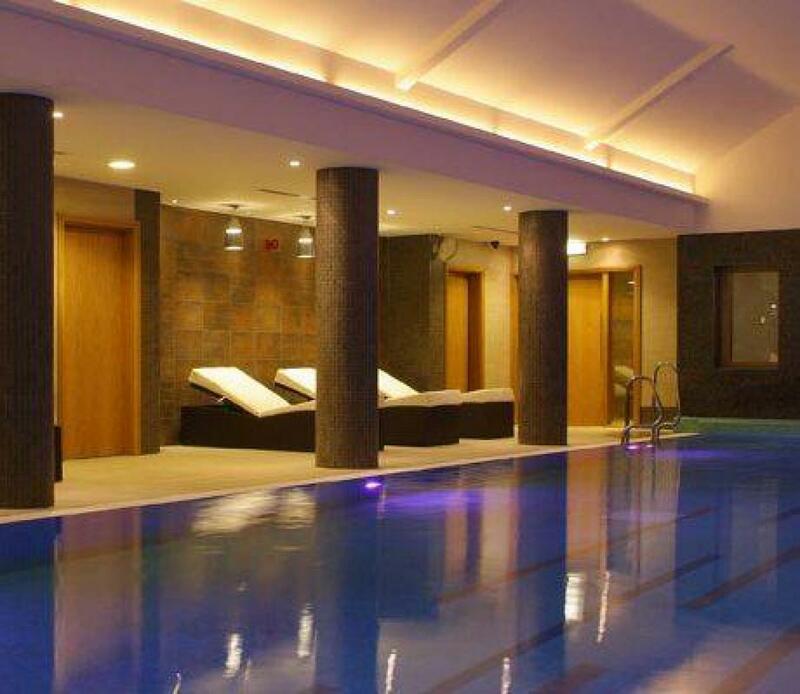 There is also a complimentary family day trip to Armathwaites Hall Spa, (3 miles away) so if you are in need of some relaxation make the most of some quiet time in the pool, hot tub and gym, thermal room and sauna (children’s pool too) and get a 20% discount on any treatments. 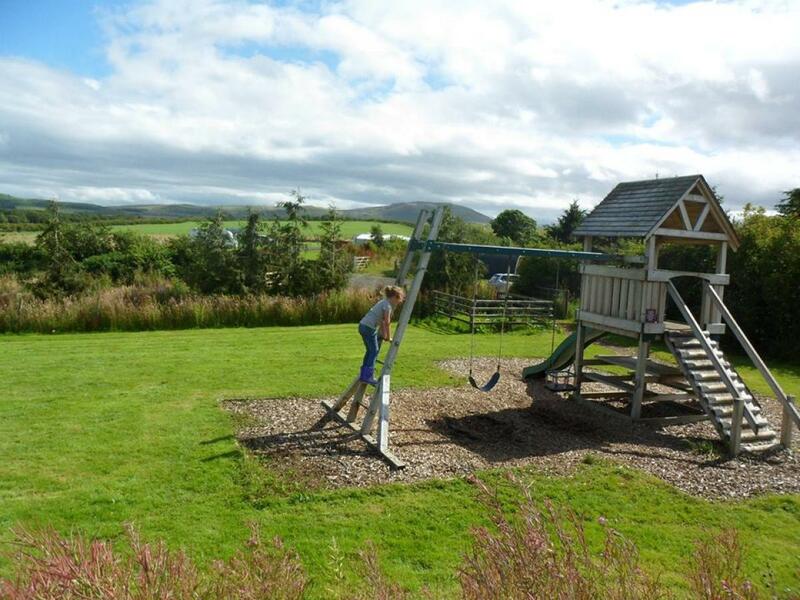 If you would like to stay around the cottages, there are lots of walking and cycling paths to explore with the family, so why not bring your bikes with you? 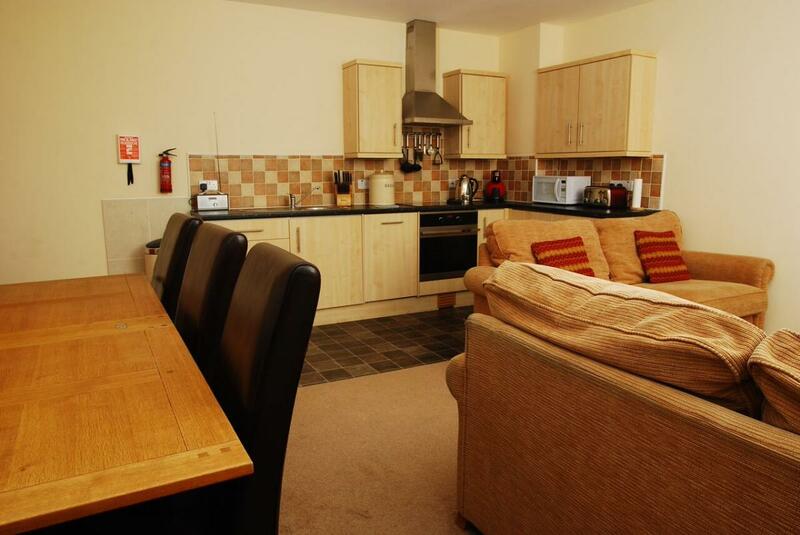 The cottages have undercover storage for bikes and cleaning and drying facilities for muddy boots and equipment. 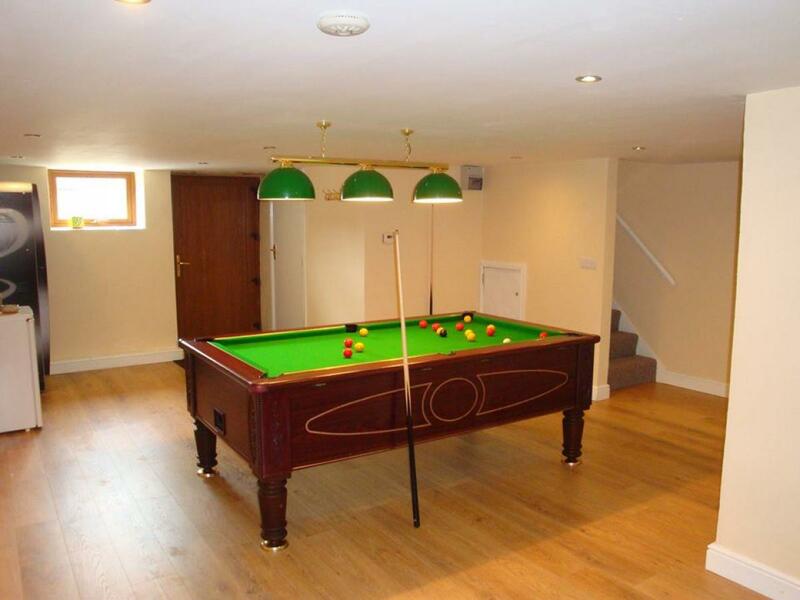 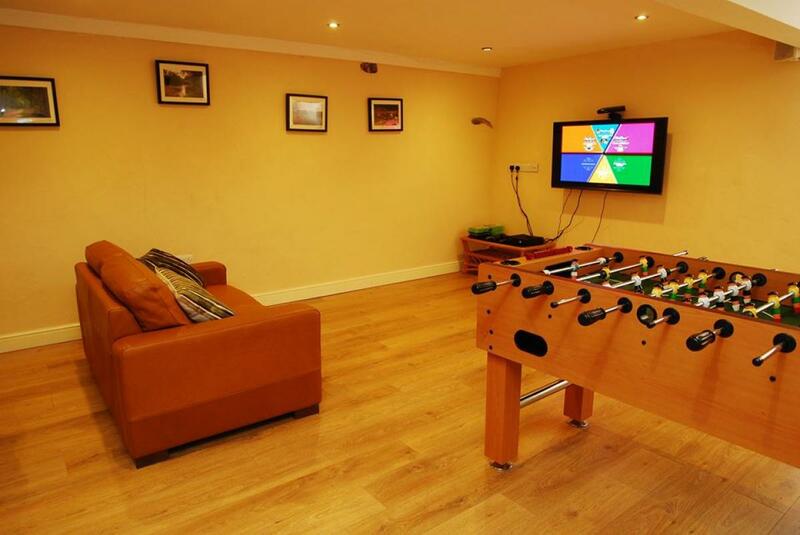 The kids will enjoy the selection of toys and equipment to include a wooden play house, ride on toys, football goals and play tower as well as an indoor games room with Xbox, darts board, Lego and Little Tykes toys – fun for all the family. 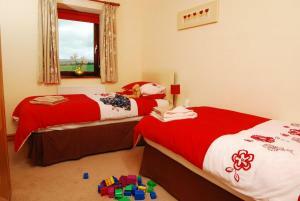 The owners also provide a box of toys in your cottage for your little ones. 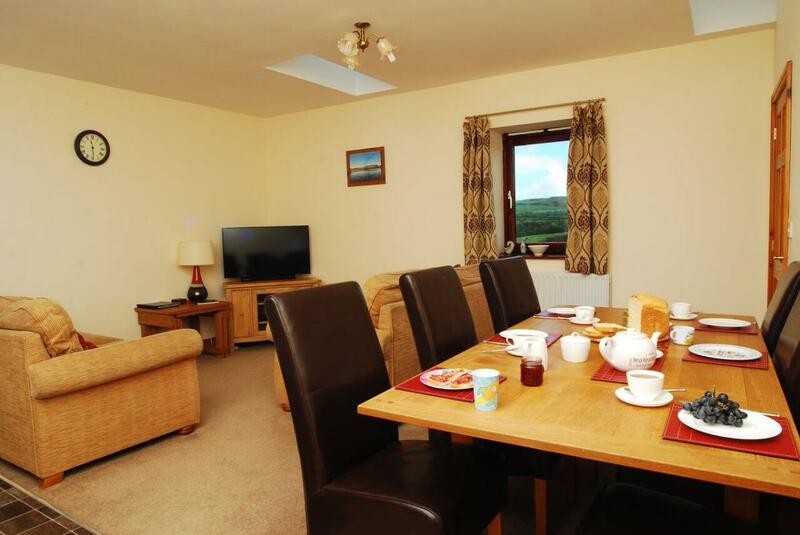 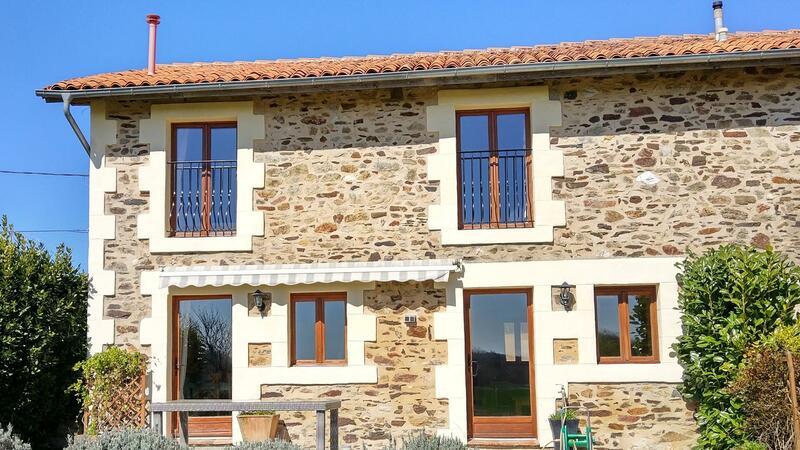 You will certainly be able to travel light, the owners have young children and they know what it is like to holiday with a car load of equipment so they have arranged for a variety of items to be made available for you so you don’t have to bring the kitchen sink! 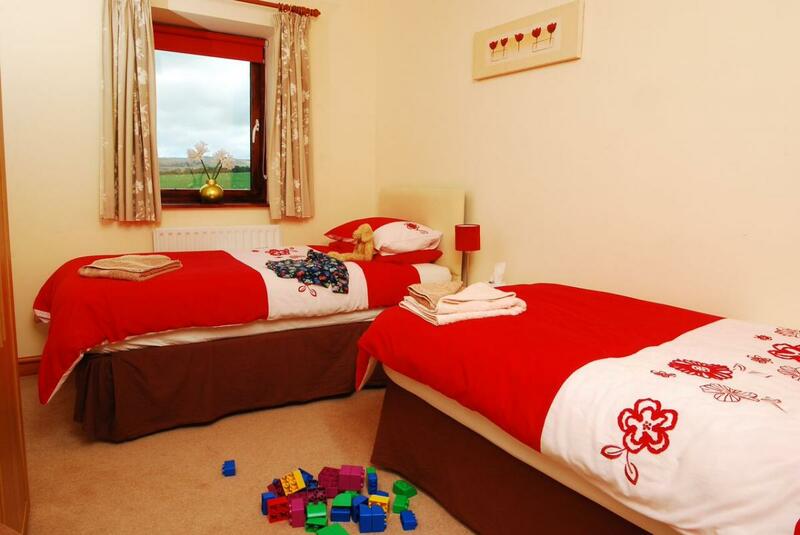 Just enquire about what you need to make your stay more comfortable, from sterilisers and bottle warmers to bouncer chair and booster seats. 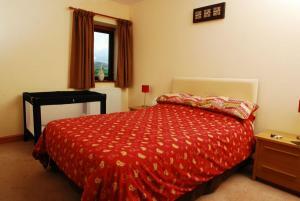 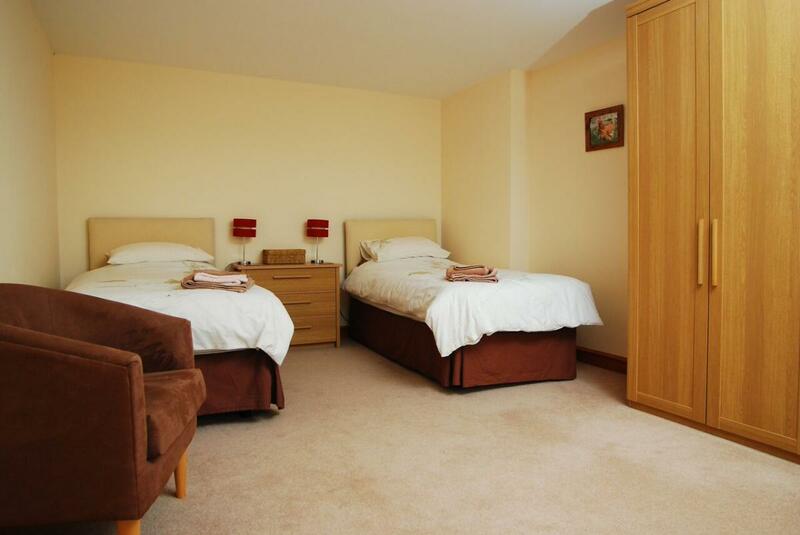 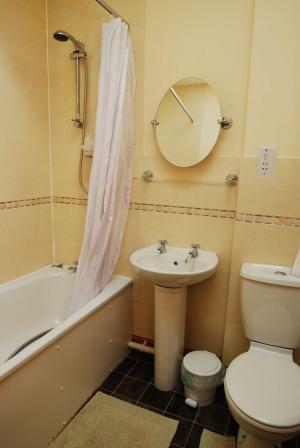 On the ground floor there is another twin bedroom with adjacent shower room and toilet.